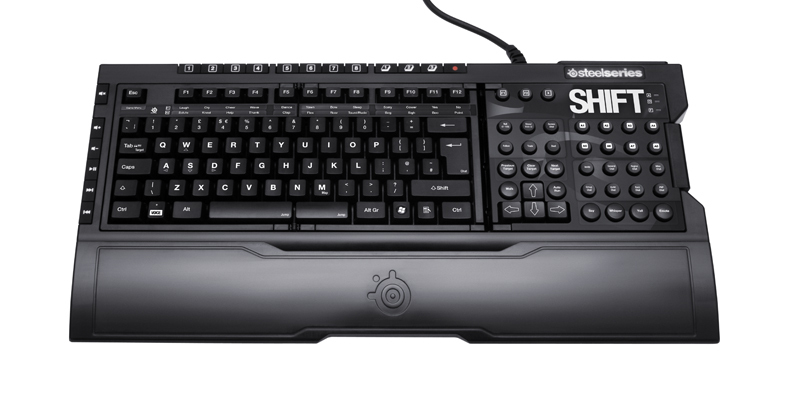 SteelSeries’ Shift gaming keyboard with interchangeable keysets gets another custom addition, SteelSeries MMO Keyset, which transforms the Shift into a feature-rich MMO Keyboard with preconfigured layout of keys, labeled for movement, communication, and emotes. 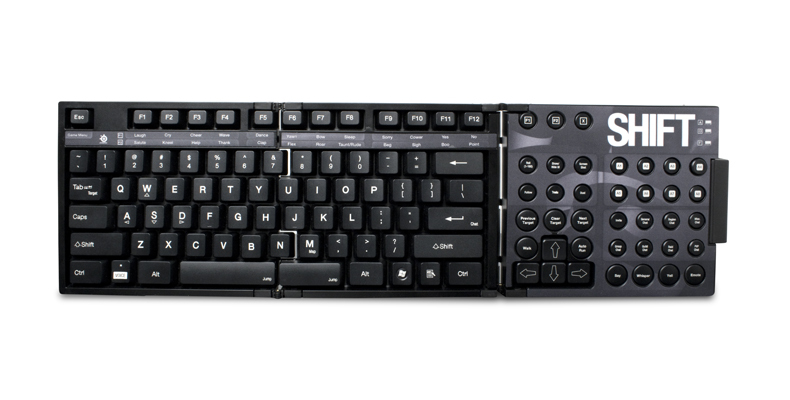 As usual the new keyset is equipped with SteelSeries ID2C, programmed chip, which made the keyset compatible with the Shift’s base. Powered by SteelSeries Engine Software, which allows easy, drag-and-drop macro management and recording capabilities for every key. 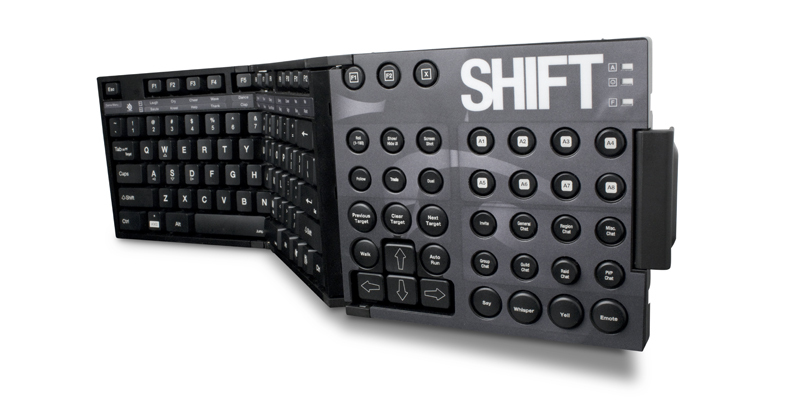 The keyset is compatible with all current MMO titles, allows gamers to record a sequence of actions with delays and then map that sequence to any key, also to toggle between three layers of F keys including two emote layers and every key can be further remapped in 3 layers allowing several different actions on a single key. 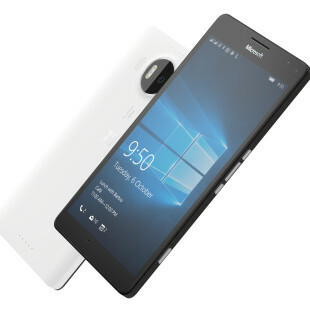 It is also equipped with quick access to the voice key for instant push-to-talk and feature anti-ghosting capability, allowing up to 7 simultaneous keystrokes. 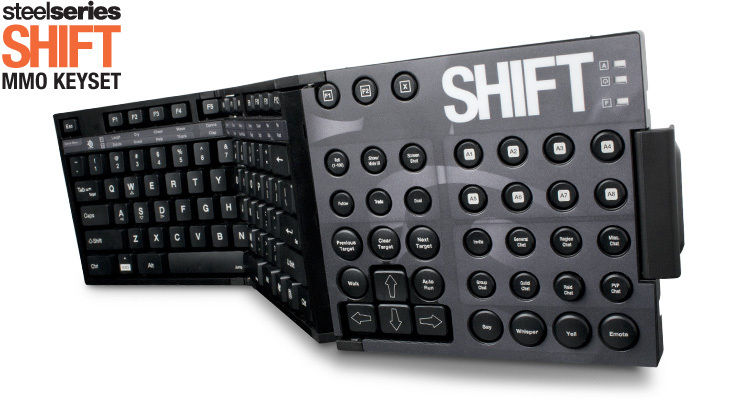 The SteelSeries Shift MMO Keyset is sold separately from the SteelSeries Shift Keyboard for $24.99 USD/ €24.99.